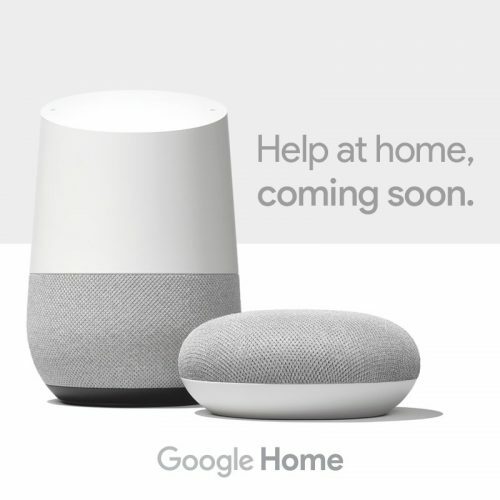 Google Home and Home Mini speaker will be launching in India very soon. It was confirmed by Google India’s Tweet confirming that the Home and Home Mini speaker are coming to India Next weak. As some started receiving the Invites to the event which will happen on Tuesday April 10th. 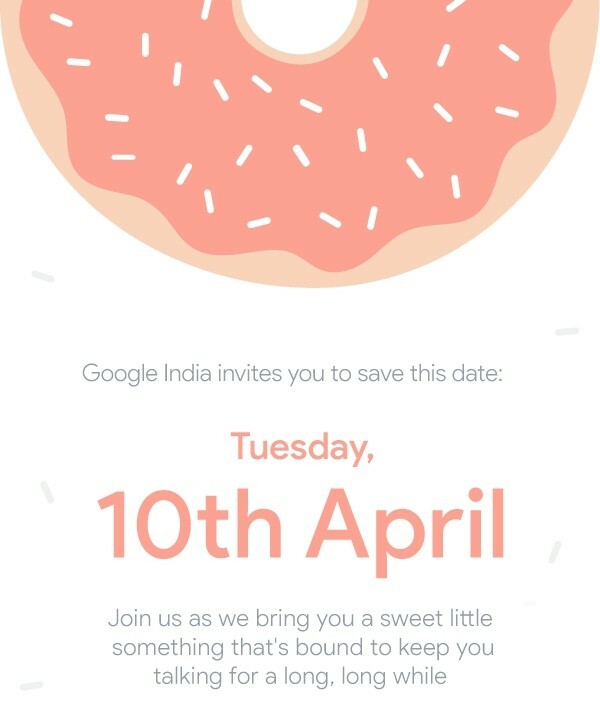 The invite has a donut theme which might also mean that Google is launching the smaller donut sized Home mini in India. It makes sense as Rival Amazon’s Echo speakers which are powered by Alexa is already available in India and the launch of Google Home speakers was long due. It will be really interesting to know about the pricing of the Google Home and Home mini speakers in India. The price in US for Home is $129 which is around Rs. 8500 and the Smaller variant Home Mini at $49 which is around Rs. 3000. We will have to wait to see if Google can launch them at the same or even less price. And in terms of availability it might be through the same channel which Google has opted for Pixel and Pixel 2 devices which will be mix of Offline and Online both. Stay tuned for More updates on Google Home Speaker Launch and its details and Also Do Subscribe to Our YouTube Channel Gadget Gig For Latest News, Reviews, Unboxing and Tips/Tricks.